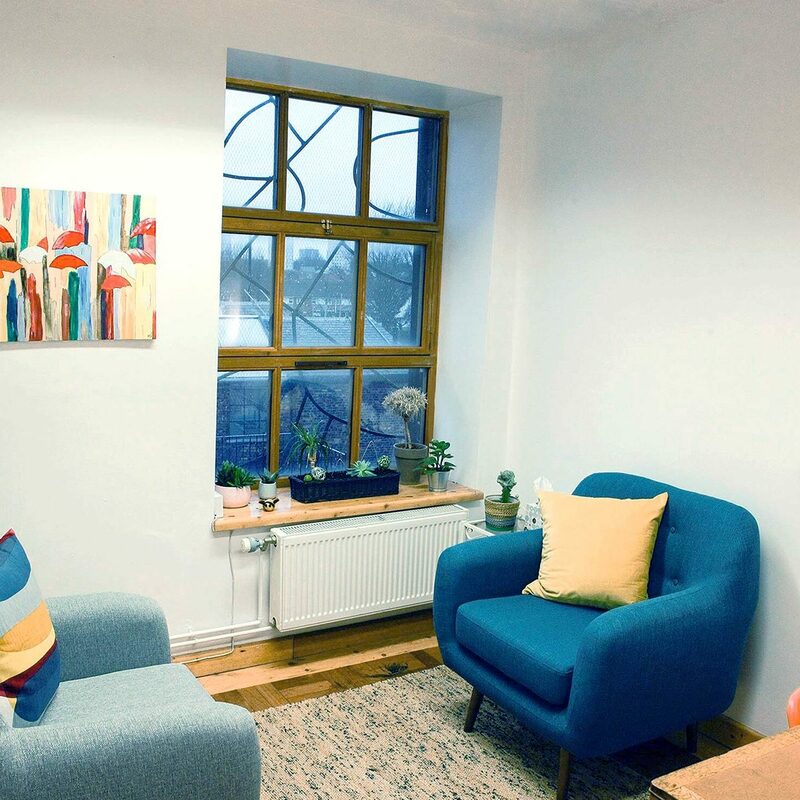 My private counselling practice is based in Ancoats – Manchester and it is where I offer support to the creative community. I mostly work with creative individuals who are experiencing mental health & emotional difficulties, however the therapy I offer is also sought by other individuals who like the way I work. The first step is often the most difficult, but if you contact me together we can understand your needs. We all need support at some point in our lives: if it’s that time for you then welcome. Counselling/Therapy packages dedicated to Creative Organisations. 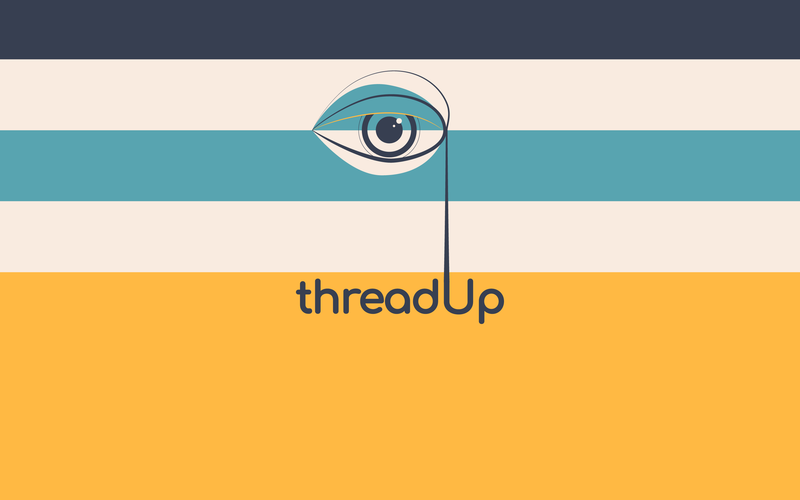 Mental Health Consultancy for Creative Projects such as television series, film and documentaries. Nestled inside the Bridge 5 Mill Centre for Sustainable living in Ancoats, the threadUp Practice is a calm and inviting space for my clients. 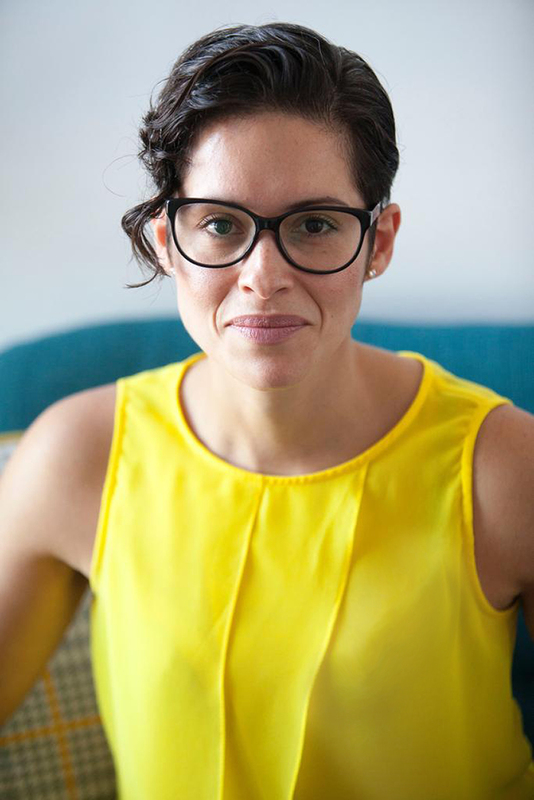 “Rafaela is a passionate, creative and warm practitioner. She is very good at engaging people and supporting them through difficult times. “During my time supervising Rafaela’s work, she undoubtedly impressed all of us with her skills, experience and passion for the work delivered. 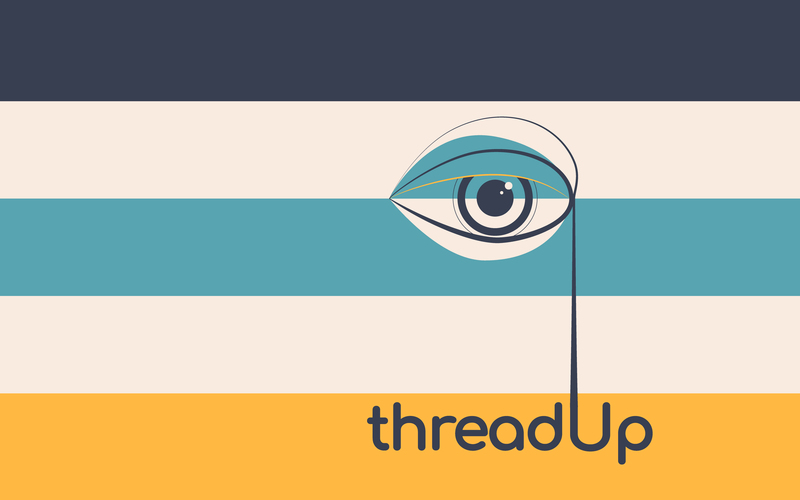 threadUp will become a Community Interest Company and alongside my work as a Counsellor, my offering will be extended to Creative Projects that support Mental Health awareness. Funding is being sought to establish this endeavour. In this section you will find out about all of the projects that I am involved with and/or developing; expect to see collaborations and partnerships. Currently I am working with the Manchester based Charity for Young People, 42nd Street. With my experience as a Counsellor in this service, I identified an area that lacked accessible information for the Young People, which was about the types of support available to them and developed ‘Our Service Films’. These short films will feature Young People interviewing the Mental Health Professionals of 42nd Street, in order to gain understanding about the service, how it can support them and to enable Young People entering the service to make an informed choice about support that is right for them. In this project I joined the need of imparting crucial information to Young People with a medium that is accessible to them. Our Service Films are under way and will be available from 42nd Street’s website by May.